Baizer Kolar Neiman P.C. 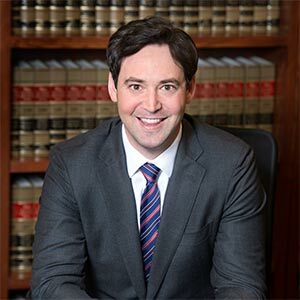 is a small, aggressive Chicago-area law firm representing victims of catastrophic personal injuries, with emphasis on wrongful death, medical malpractice, automobile accidents and traumatic brain injuries. At Baizer Kolar Neiman P.C., we pride ourselves on the personal attention all of our clients receive from our dedicated team of personal injury lawyers. 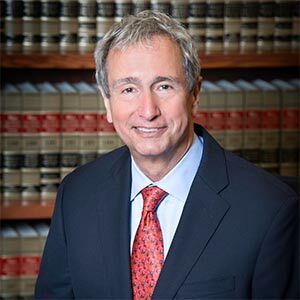 That personal attention and focus on details earned one of our clients the then largest medical malpractice verdict ($18.6 million) ever in the State of Illinois as well as one of the nation’s largest medical malpractice verdicts ($29.8 million). Other notable results include a verdict of $17 million on behalf of a woman hit by a car in her driveway and $11 million for the death of an eighteen year-old boy who was hit by a truck. The personal injury lawyers at Baizer Kolar Neiman P.C. 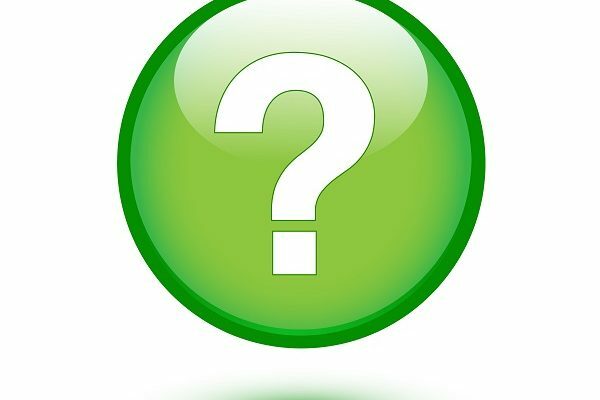 offer free initial consultations for injury victims throughout the State of Illinois to help assess whether or not there is a viable claim. Take action now and contact us for free advice about your legal rights. 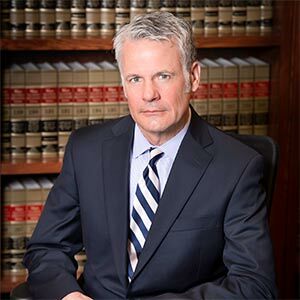 Whether you are looking for advice about the wrongful death of a loved one, medical malpractice, a car accident or any other injury, don’t hesitate as there is a statute of limitations on every claim. Contact our law office to speak with one of our dedicated and committed personal injury lawyers. There will be no cost to you unless we win. In memory of Jaclyn, Baizer Kolar Neiman P.C. 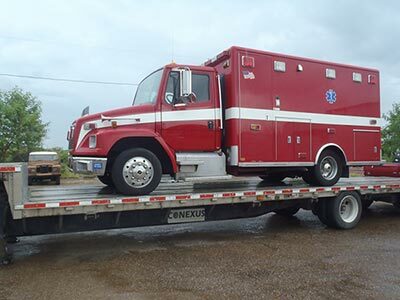 donated this ambulance to the village in Santa Isabel Tepetzala, the village where her parents were born. Baizer Kolar Neiman P.C. 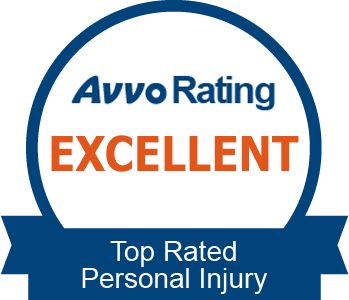 accepts qualified cases for personal injuries on a contingency fee basis. 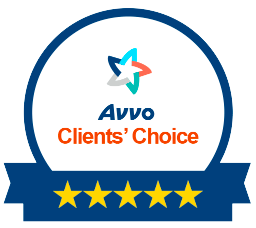 Our clients don’t pay any attorneys’ fees unless we win their case. While not common, chiropractic treatment can lead to catastrophic injuries, including death. 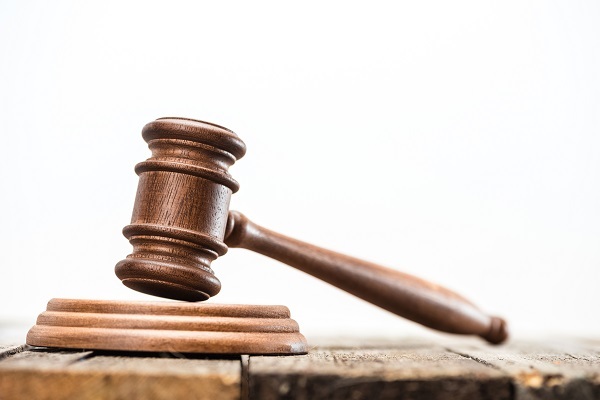 In such circumstances, Illinois law allows patients to pursue a legal case against a chiropractor who causes injury or death because of a negligence. THE ROLE OF A CHIROPRACTOR Chiropractors are held to the accepted standards of care of a reasonably qualified chiropractor….